The content and information displayed on this website (“Tahiti Tourisme.com” or the ‘Website’) is the property of the corporation Tahiti Tourisme which information is the following:TAHITI TOURISME, a French Groupement d’Intérêt Economique governed by the provisions of Article L.251-1 and following of the Commercial Code, the head office of which is in Papeete, Gare maritime – 2nd floor, Postal box n°65, 98713, Papeete, registered with the Corporate Register of Papeete under No. 4673 D.
Publishing Director: Paul SloanThe downloading, reproduction or retransmission of the website information, other than for non-commercial individual use, is strictly prohibited. The website terms and conditions of use (the “Terms” or these “Website Terms And Conditions”) contained herein on this webpage, shall govern your use of this website, including all pages within this Website. These Terms apply in full force and effect to your use of this Website and by using this Website, you expressly accept all terms and conditions contained herein in full. You must not use this Website, if you have any objection to any of these Website Standard Terms And Conditions.This Website is not for use by any minors (defined as those who are not at least 18 years of age), and you must not use this Website if you a minor. Other than content you own, which you may have opted to include on this Website, under these Terms, Tahiti Tourisme and/or its licensors own all rights to the intellectual property and material contained in this Website, and all such rights are reserved.You are granted a limited license only, subject to the restrictions provided in these Terms, for purposes of viewing the material contained on this Website. TahitiTourisme.com may contain or reference trademarks, patents, copyrighted materials, trade secrets, technologies, products, processes or other proprietary rights of Tahiti Tourisme and/or other parties.No licence to or right in any such trademarks, patents, copyrighted materials, trade secrets, technologies, products, processes and other proprietary rights of the Site or of Tahiti Tourisme and/or other parties is granted to or conferred upon you without the express written consent of Tahiti Tourisme.All contents of this website are: ©2017 TahitiTourisme. In these Website Standard Terms And Conditions, “Your Content” shall mean any audio, video, text, images or other material that some third parties such as service suppliers may choose to display on this Website. With respect to Your Content, by displaying it, you grant Tahiti Tourisme a non-exclusive, worldwide, irrevocable, royalty-free, sublicensable license to use, reproduce, adapt, publish, translate and distribute it in any and all media, without compensation, notification or other consideration to the user in any medium (now in existence or hereinafter developed) for any purposes.Your Content must be your own and must not be infringing on any third party’s rights. 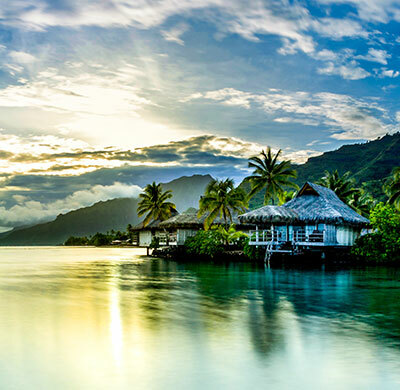 Tahiti Tourisme reserves the right to remove any of Your Content from this Website at any time, and for any reason, without notice.Moreover, Tahiti Tourisme has no obligation to display, authorize or otherwise use or display Your Content on the Website. We collect only the information volunteered by you and do not sell it to anyone. 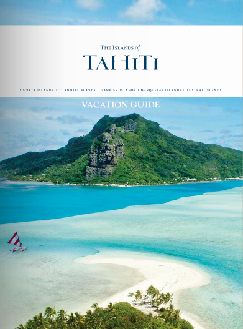 Tahiti Tourisme hereby disclaims any responsibility or liability with respect to any information or materials posted by others, including defamatory, offensive or illicit material, or other material or information that violates the Terms herein. You acknowledge that you are using the site at your own risk. The information on this Website is provided “as is.” The information, software, products and services published on this website may include inaccuracies or typographical errors.Tahiti Tourisme and/or its affiliates may make improvements and/or changes on this website at any time.Tahiti Tourisme does not guarantee the accuracy, validity, timeliness or completeness of any of the information made available on this Website. 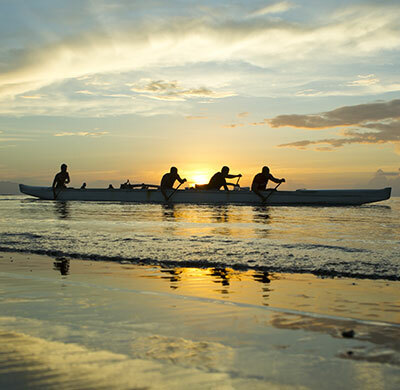 Tahiti Tourisme, its affiliates and/or their sponsors, members and/or representatives make no representations about the suitability of the information, software, products and services contained on this Website for any purpose. All such information, software, products and services are provided “as is,” without warranty of any kind. 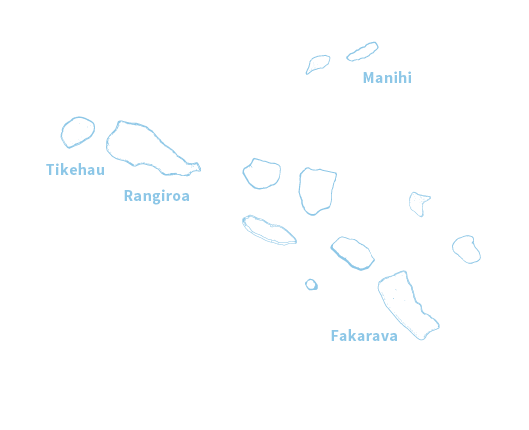 Tahiti Tourisme, its affiliates and/or their respective sponsors, members and/or representatives hereby disclaim all warranties and conditions with regard to this information, software, products and services, including all implied warranties and conditions of merchantability, fitness for a particular purpose, title and noninfringement. In no event shall Tahiti Tourisme, its affiliates and/or their respective sponsors, members and/or representatives be liable for any direct, indirect, punitive, incidental, special or consequential damages arising out of, or in any way connected with, the use of this Website or with the delay or inability to use this Website, or for any information, software, products and services obtained through the Website, regardless of the type of claim or the nature of the cause of action. 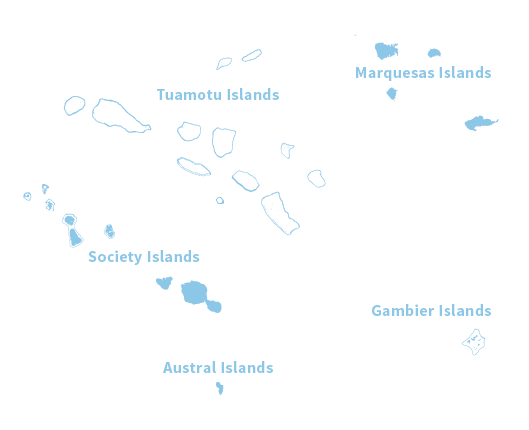 In no event shall Tahiti Tourisme, nor any of its officers, directors and employees, be liable to you for anything arising out of or in any way connected with your use of this Website, whether such liability is under contract, tort or otherwise, and Tahiti Tourisme, including its officers, directors and employees shall not be liable for any indirect, consequential or special liability arising out of or in any way related to your use of this Website. You hereby indemnify, to the fullest extent, Tahiti Tourisme from and against any and all liabilities, costs, demands, causes of action, damages and expenses (including reasonable attorney’s fees) arising out of or in any way related to your breach of any of the provisions of these Terms. 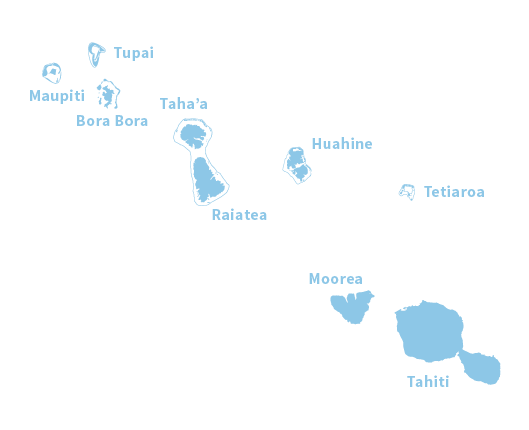 Tahiti Tourisme is permitted to revise these Terms at any time as it sees fit, and by using this Website you are expected to review such Terms on a regular basis to ensure you understand all terms and conditions governing use of this Website. Tahiti Tourisme shall be permitted to assign, transfer, and subcontract its rights and/or obligations under these Terms without any notification or consent required. However, you shall not be permitted to assign, transfer, or subcontract any of your rights and/or obligations under these Terms. These Terms, including any legal notices and disclaimers contained on this Website, constitute the entire agreement between Tahiti Tourisme and you in relation to your use of this Website, and supersede all prior agreements and understandings with respect to the same.